Across Canada every spring and summer, millions will take to the nation's waterways, lakes, and oceans to have a little bit of fun. However, with so much traffic on the water, there will also be a significant risk of serious injury or even death as a result of a boating accident, which can happen to even the most experienced operator. As such, it's vital that boat owners review their insurance policies before the boating season officially starts, so that they don't end up running into any difficulties that otherwise might cost them a considerable amount of money. This need for boat owners to have the right kind of insurance is highlighted by an incident near Victoria, British Columbia, last fall. There is a stretch of the B.C. coast near Campbell River where many boating accidents occur, and one such incident led to serious injuries for one boater, according to a report from the Campbell River Mirror. In late October, a crew aboard the RCMP West Coast Marine Section Patrol Vessel Lindsay spotted a boat that had capsized, with one of its occupants "unconscious and unresponsive" and three more dealing with more minor injuries. None were wearing life vests. Accidents like these can happen, and owners shouldn't be caught flat-footed. Fortunately for those in the capsized boat, the RCMP crew and a private vessel were on hand pretty soon after their accident happened, helping to ensure that all involved survived, the report said. And indeed, it seems as though this accident came not as a result of negligent boating, but rather from difficult conditions that could have impacted any boater. At the time of the accident, the tide was running between 11 and 12 knots and creating whirlpools and upwellings that even an experienced seaman would have had trouble with, the report said. However, the RCMP noted that none of the men in the boat were from the area, so it's possible they didn't know what they were getting themselves into in that area. "Emergency first aid attempts was commenced by the RCMP member as the jet boat made its way to Brown's Bay Marina to meet BC Ambulance," Sgt. Troy Beauregard of the Campbell River RCMP told the newspaper. "The unconscious male has since been transferred to hospital in Victoria where he is in serious/critical condition. It was very fortunate that the vessel was spotted by the RCMP Crew. It is believed that they were likely in the water for less than 10 minutes." 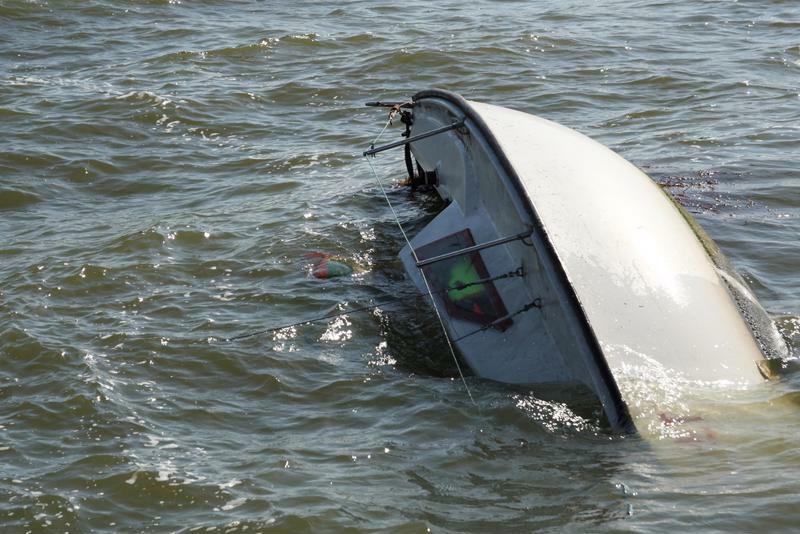 Boating accidents happen with regularity, and when they do, they can often be quite serious. As such, owners need to regularly review their insurance coverage for those vessels, to make sure that their needs are met and that no potential liability issues will arise as a result of any conditions which may lead to an accident. That can provide owners with significant peace of mind as they hit the water again in the next few months.